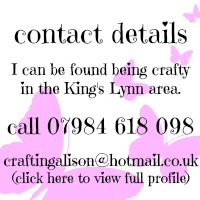 Crafting Alison: Sorry it’s late–but better late than never! Well not only am I late with MDS newest downloads and Weekly Deals, I have missed this weeks WOYWW. There was a genuine reason though so I don’t feel too guilty. I was in the Midlands with my daughter (Éloise) as we were visiting my father and grandbaby (Alexa) because my cousin who was visiting from America. There is only a month between us in age and the last time we saw each other was in 1988 (corr 26 years ago). It was as if we had only seen each other a few years ago. So we spent all day yesterday at Cadburys World – pointed out to my father that there was four generations out for the day. 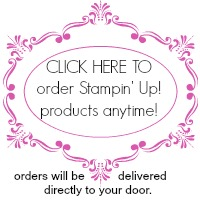 For full content information please click on each image and you will be taken to the Stampin’ Up! 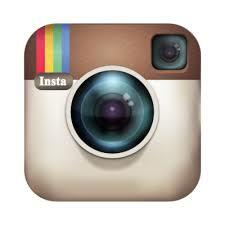 website where you will see all the images. To be honest I have had to order extra quantities of the Ruffled Stretch Ribbon and Washi tape! I just love these products. 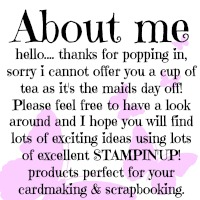 Unfortunately according the Stampin’ Up! USA demonstrators the Ruffle Stretch Ribbons and Gingham Garden Washi tape have been retired! 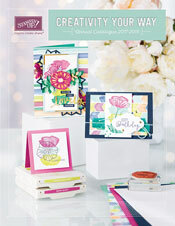 So you will only be able to order these products until the end of June whilst stocks last. 7Please do not hesitate to contact me should you want any further information about any Stampin’ Up! products.